Our darkest roast and best seller. 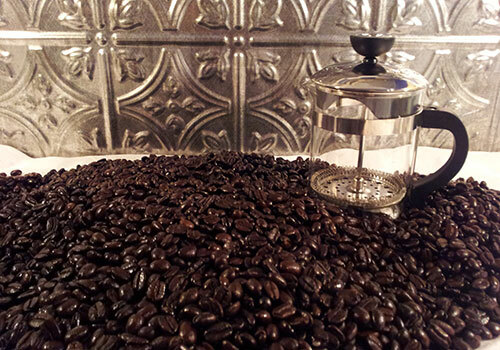 Top-grade arabica beans from five Latin American estates. Dark and delicious, based on the classic French roast created in antebellum New Orleans.